Rare gems are usually harder to find, right? But not us! 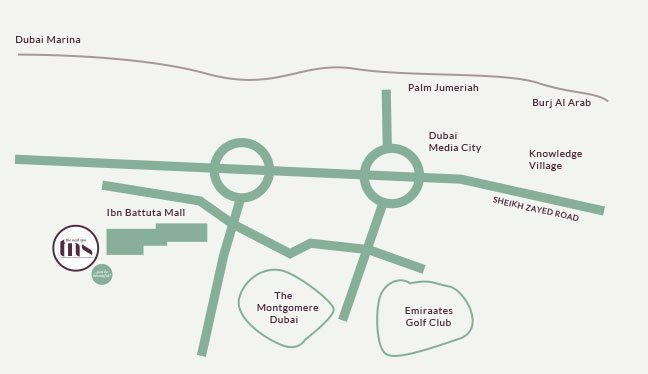 With 15 beautiful spas spread across the UAE in the most convenient locations – both premium and residential – we’re always just a precious stone’s throw away. We’re waiting to make YOU look and feel fabulous! 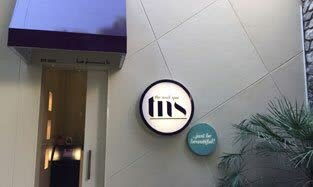 So come find your nearest TNS spa and have your first luxurious pampering beauty treatment today. We’re so easy to find, right opposite spinneys, with 11 mani-pedi chairs, 4 treatment rooms and our team of lovely therapists ready to pamper you. Treat yourself to the very best in nail care, waxing, facials, massages, threading, lashes, eyelash and eyebrow tinting plus an indulgent selection of therapeutic treats. We are waiting to help you just be beautiful! 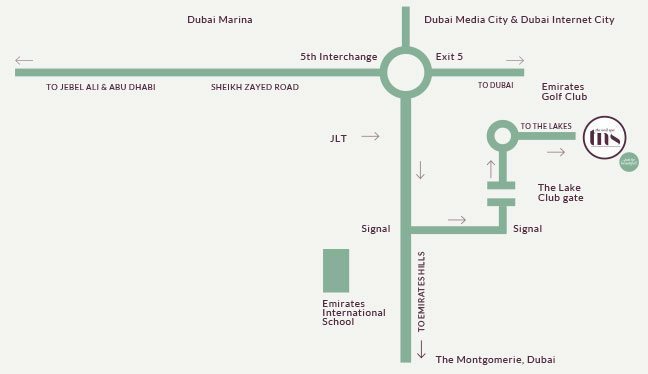 You can find us on Level 2, nearest to parking 4. We’re right next to Texas Roadhouse with 11 mani-pedi chairs, 2 treatment rooms and our team of lovely therapists ready to pamper you. Browse our expanded retail space with a diversification of product categories across nails, hair care, skincare, body and lifestyle products, and treat yourself all your favourite beauty therapies from the very best in nail care, facials, waxing, threading, lashes, eyelash and eyebrow tinting, plus an indulgent selection of therapeutic treats. Experience designs by a r t b a r, an innovation lab for nail design – a platform for you to express your style. With dedicated nail artists, create and be inspired by our collections archive or free-play and select from our jewel bar! 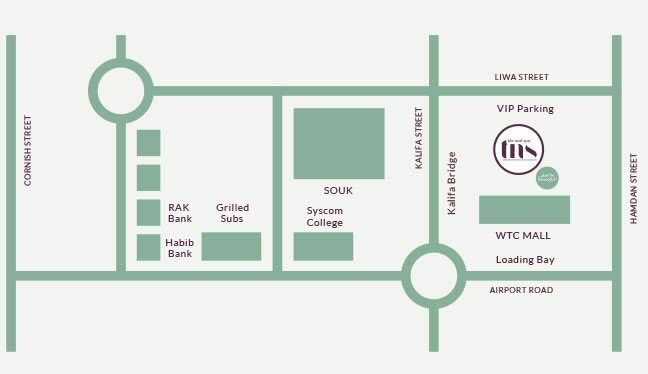 You can find us on Level One, the nearest entrance is Gate 1. We’re right next to Common Grounds and close to Godiva with 7 mani-pedi chairs, 2 treatment rooms and our team of lovely therapists ready to pamper you. 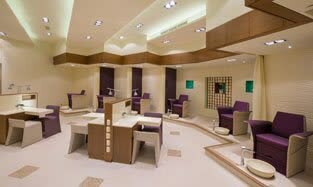 Also housing a r t b a r, an innovation lab for nail design – a platform for you to express your style. 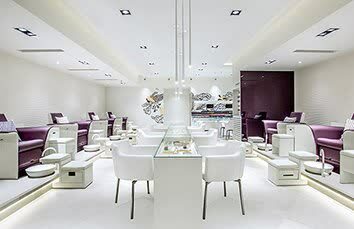 With dedicated nail artists, create and be inspired by our collections archive or free-play and select from our jewel bar! 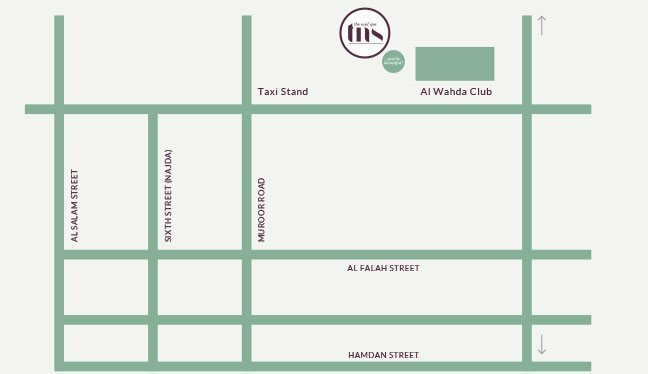 We’re so easy to find, right next to Taleb Mosque and opposite Dubai London Specialty Clinic, with 8 mani-pedi chairs, 1 waxing room, 1 facials/massage room and our team of lovely therapists ready to pamper you. 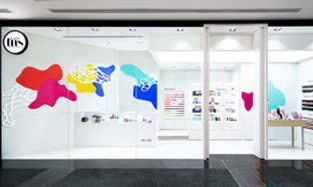 Our new flagship location houses a r t b a r, the innovation lab for nail design – a platform for you to express your style. 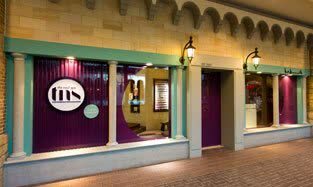 With three dedicated nail artists, create and be inspired by our collections archive or free-play and select from our jewel bar! 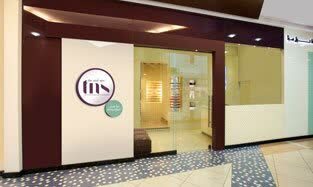 Browse our expanded retail space with a diversification of product categories across nails, haircare, skincare, body and lifestyle products, and treat yourself all your favourite beauty therapies from the very best in nail care, facials, waxing, threading, lashes, eyelash and eyebrow tinting, plus an indulgent selection of therapeutic treats. 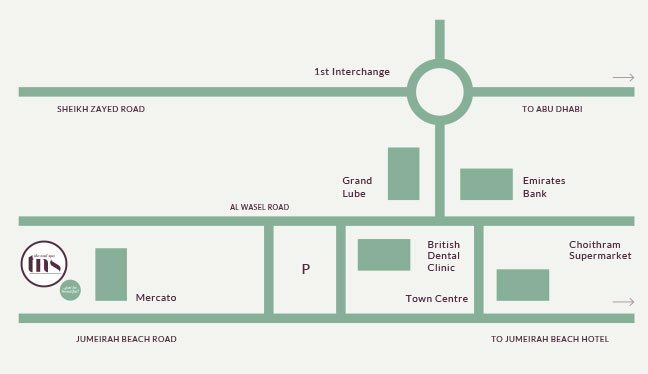 We’re so easy to find, on the First Floor of Mercato shopping mall, next to Virgin Megastore, with 18 mani-pedi chairs, 4 treatment rooms and our team of lovely therapists ready to pamper you. Treat yourself to the very best in nail care, waxing, facials, massages, threading, lashes, eyelash and eyebrow tinting plus an indulgent selection of therapeutic treats.’re waiting to help you just be beautiful! We’re so easy to find, on the Lower Ground Floor, opposite Grand Parking, with 16 mani-pedi chairs, 4 treatment rooms and our team of lovely therapists ready to pamper you. We’re so easy to find, next to Starbucks as you enter in Tunisia Court, with 18 mani-pedi chairs, 4 treatment rooms and our team of lovely therapists ready to pamper you. 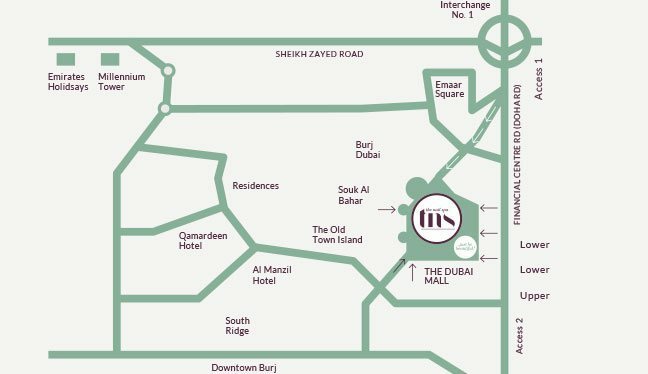 We’re so easy to find, right next to the Marquee on the First Floor of the Arabian Ranches Golf Club, with 15 mani-pedi chairs, 2 treatment rooms and our team of lovely therapists ready to pamper you. 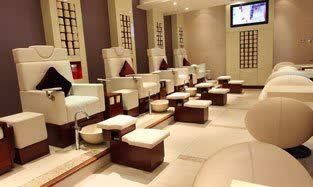 We’re so easy to find,right at the entrance of Fitness First, with 10 mani-pedi chairs and our team of lovely therapists ready to pamper you. Treat yourself to the very best in nail care, facials, threading, lashes, eyelash and eyebrow tinting plus an indulgent selection of therapeutic treats. 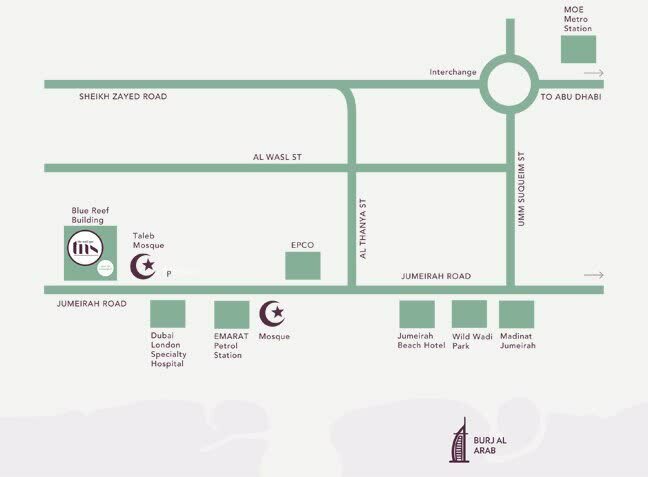 If you’d like massage or waxing, we’re sorry this is not the location for you, but our spas at The Lakes and Ibn Battuta Mall are nearby. We’re waiting to help you just be beautiful! We’re so easy to find, right by the Marquee next to Choithram’s in The Lakes Community Centre, with 10 mani-pedi chairs, a treatment room and our team of lovely therapists ready to pamper you. Treat yourself to the very best in nail care, facials, waxing, threading, lashes, eyelash and eyebrow tinting plus an indulgent selection of therapeutic treats. 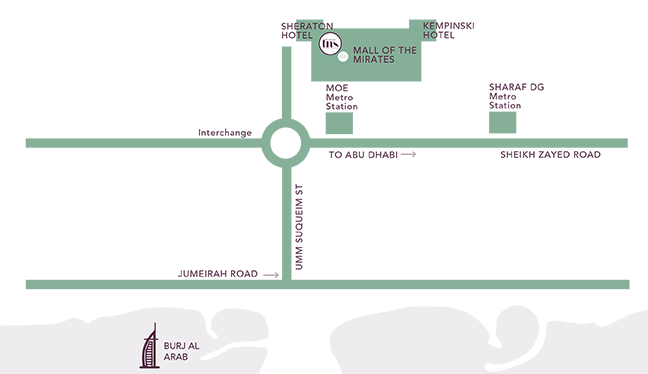 If you’d like a massage, we’re sorry this is not the location for you, but our spa at Ibn Battuta Mall is nearby. We’re waiting to help you just be beautiful! 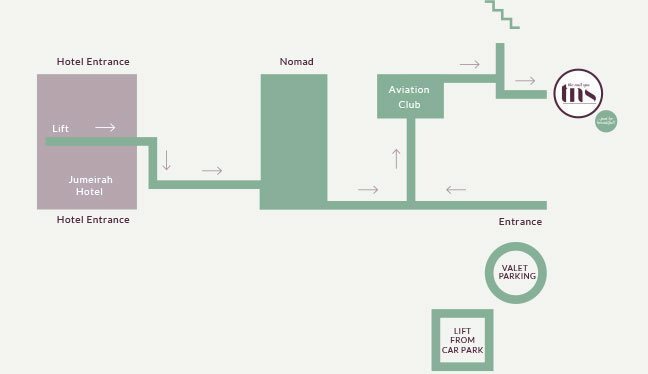 We’re so easy to find,at Jumeirah Creekside Hotel, inside the Aviation Club, with 9 mani-pedi chairs, a treatment room and our team of lovely therapists ready to pamper you. Treat yourself to the very best in nail care, facials, waxing, threading, lashes, eyelash and eyebrow tinting plus an indulgent selection of therapeutic treats. 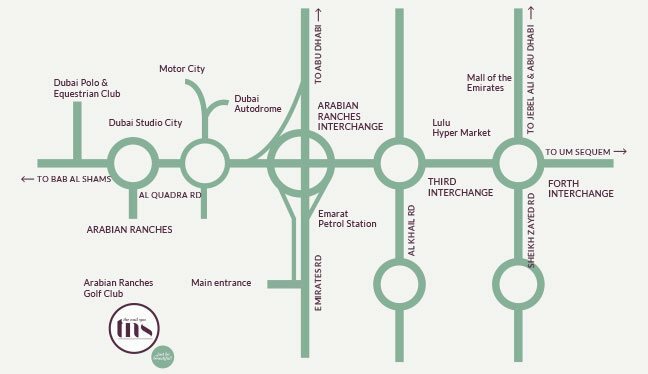 If you’d like a massage, we’re sorry this is not the location for you, but our spa at Dubai Mall is nearby. We’re waiting to help you just be beautiful! 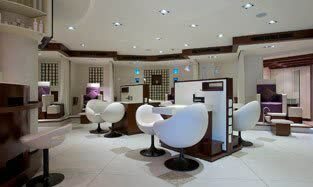 We’re so easy to find, next to Reem al Bawadi as you enter the First Avenue Mall, with 11 mani-pedi chairs, 4 treatment rooms and our team of lovely therapists ready to pamper you. Treat yourself to the very best in nail care, waxing, facials, massages, threading, lashes, eyelash and eyebrow tinting plus an indulgent selection of therapeutic treats. We’re waiting to help you just be beautiful! We’re so easy to find on the 2nd floor of the mall extension with 9 mani-pedi stations, 3 treatment rooms and our team of lovely therapists ready to pamper you. 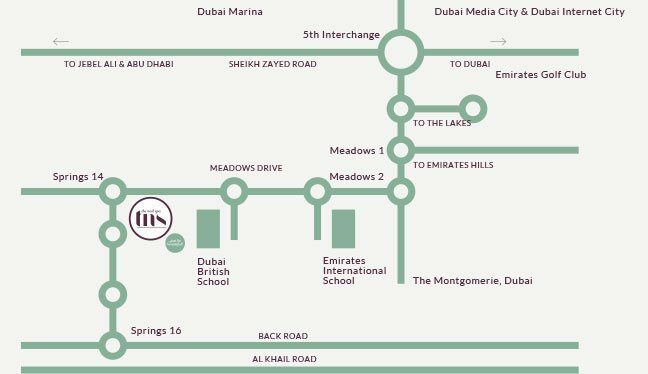 We’re so easy to find, right next to Marquee in the Eastern Mangroves Promenade complex, with 12 mani-pedi chairs, 2 treatment rooms and our team of lovely therapists ready to pamper you. We’re so easy to find on the Lower Ground Floor of the mall, opposite Grand Optics, with 15 mani-pedi chairs, 2 treatment rooms and our team of lovely therapists ready to pamper you.